Carmen Electra in "Christmas in Wonderland." 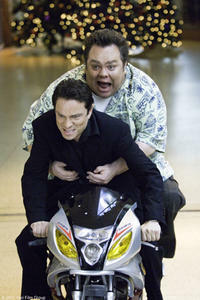 Preston Lacy and Chris Kattan in "Christmas in Wonderland." A scene from "Christmas in Wonderland." Chris Kattan and Preston Lacy in "Christmas in Wonderland." 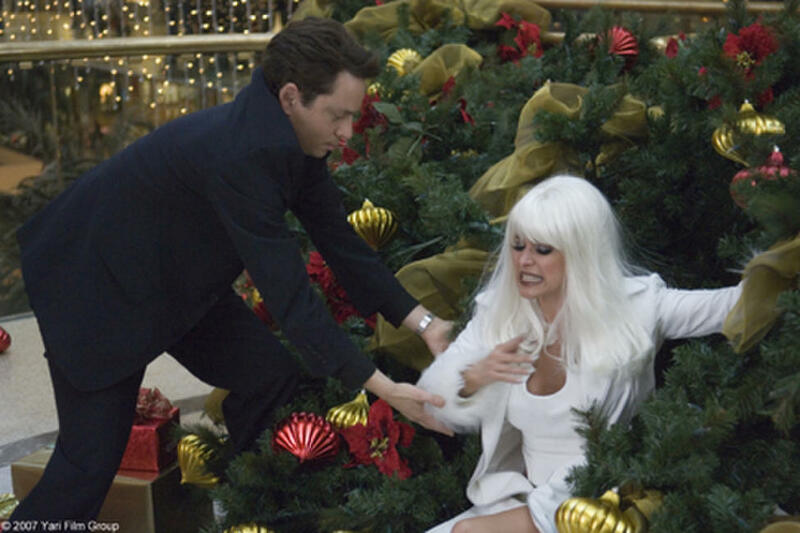 Chris Kattan and Carmen Electra in "Christmas in Wonderland." 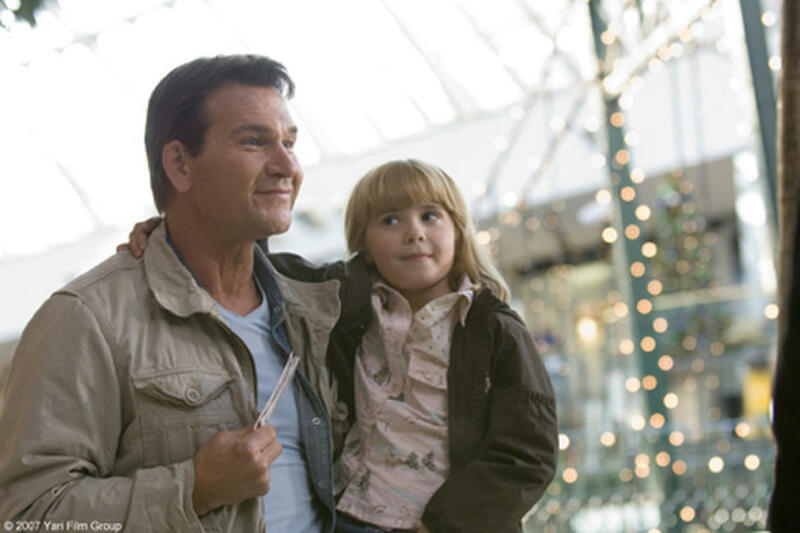 Patrick Swayze in "Christmas in Wonderland." 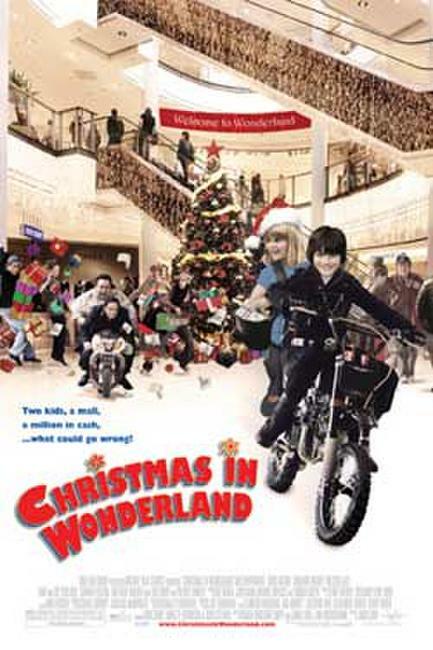 Poster art for "Christmas in Wonderland."